My natural lashes aren't great, they are stick straight, not long at all and there's hardly any of them! I bought these individual lashes from Ardell the other day as I had heard people go on about how natural and subtle individual lashes look. The set I bought are the medium length which I think are the perfect length for everyday; when you just want a little more volume and length! I use lash glue from Eylure and just dip each lash into a tiny bit of the glue, wait for it to get a little bit tacky and then place them over the top of my natural lashes. I know most people probably think "how on earth do you have time to apply these everyday?" 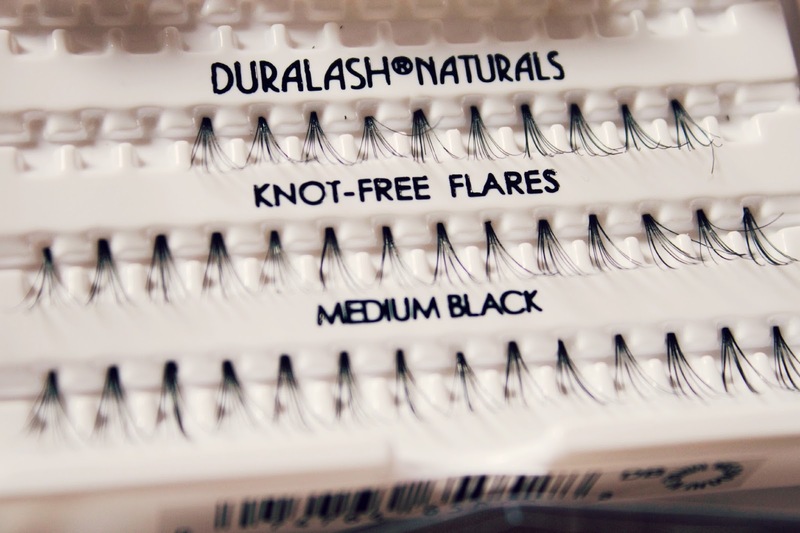 but because all you have to do is apply the glue and put them on top of your natural lashes, it takes hardly any time at all, which is why I've worn them everyday since I have bought them. With the normal full set of false lashes it takes me ages to get them even and looking natural but individual ones are quick, easy and look so natural. Even though I carry eyelash glue around with me, I haven't had any fall off or move at all. I am absolutely in love with these, I have thought about having lash extensions put in but it can be quite expensive. 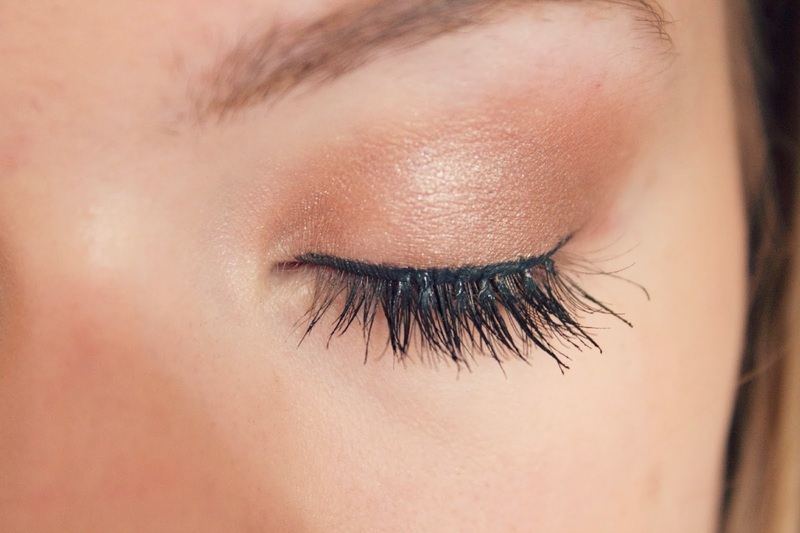 These lashes cost just £5.49 and you can re-use them, just gently pull off any glue from the previous wear! I am so in love with these and am completely sold on individual lashes! 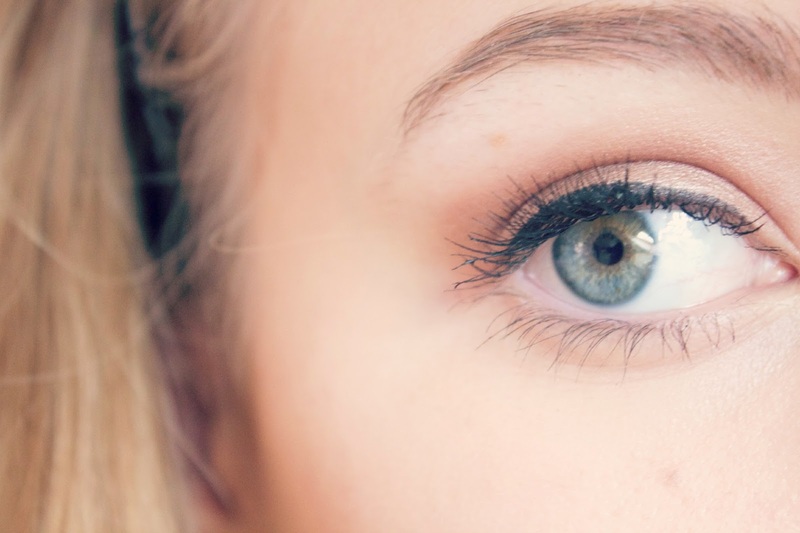 Have you ever tried individual lashes? I've never tried individual lashes and I don't actually wear lashes at all because I have long lashes but they look amazing! I don't know if I'd be able to do them though!